When I first met up with both Danny and Stephanie, I already like them so much, very friendly couple… I think it is my luck that all these while, most of my clients are very friendly and for Stephanie, she has a lovely smile. 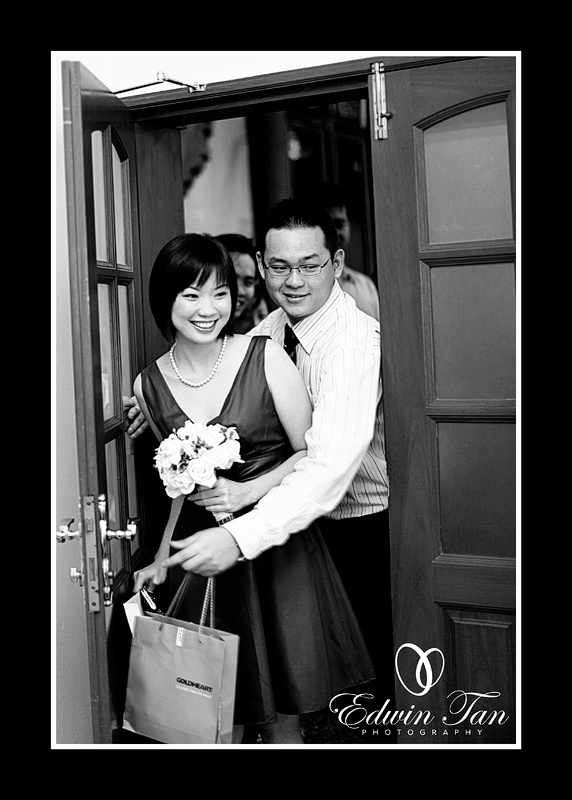 The day was sunny same as the couple face.. smiling all day…..
Each time I see the photos you take, it makes me beaming with delight as I know I’ve not made a mistake when I engaged you for my BIG day. Taking these shots in Melaka makes me feel so heartwarming because it’s where I am from too. I honestly feel contented even before you take mine! Great job u have there, Edwin. Oh, and see you soon ya, I take you go jalan-jalan cari makan in Melaka ok. Your photos are great, btw how much u charge for wedding day photography?